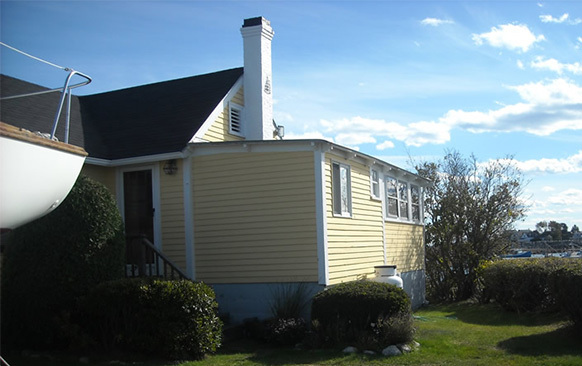 As a high quality painting contractor, we only use the highest quality, professional paints and stains. 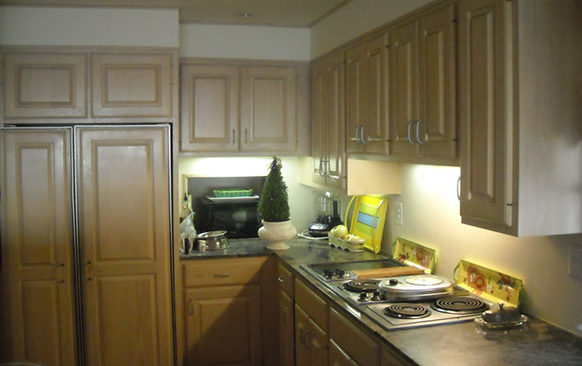 These include, Sherwin Williams, Benjamin Moore, California, Graham, Sikkens, and Cabot. In business, image is important. 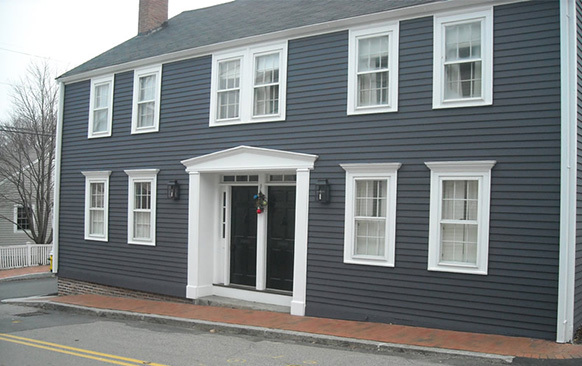 As one of the most experienced commercial NH painters, JG Painting LLC has been trusted to restore the finish of some of the most notable commercial structures on the seacoast. Without question, cleanliness, protection of surfaces and furniture and guarding against damage to other items in your treasured home are the most important aspect of being a high quality painting contractor. JG Painting is a professional painting contractor, with over 20 years of experience, providing customers with superior interior and exterior painting and restoration services. 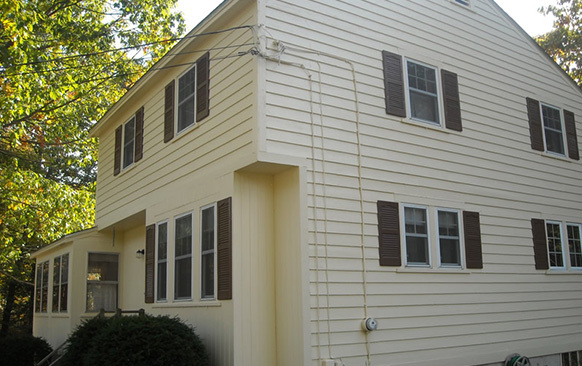 JG Painting is committed to delivering quality results and exceptional customer service. We pride ourselves on our quality work, the right way, the first time around. 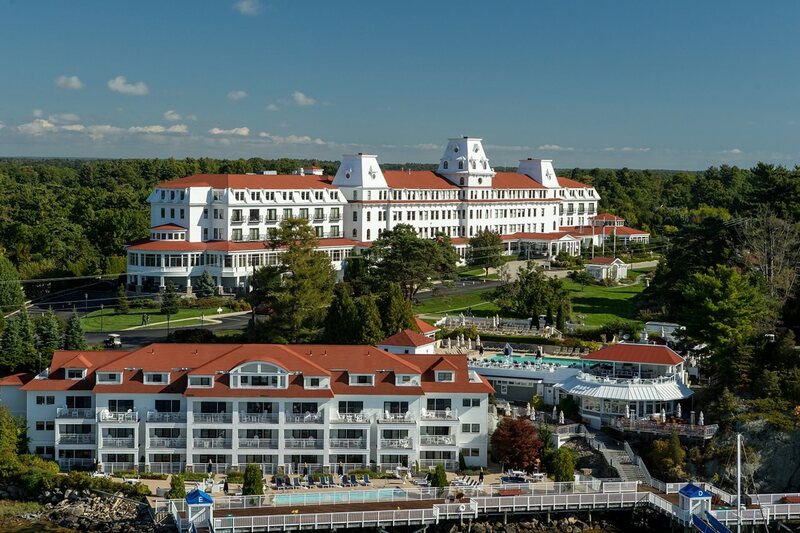 As one of the top painting contractors in New Hampshire, we understand that customers are looking for extreme durability, a flawless finish and absolute cleanliness, with minimum fuss. With 20 years of experience, we are exceptional at meeting your standards. 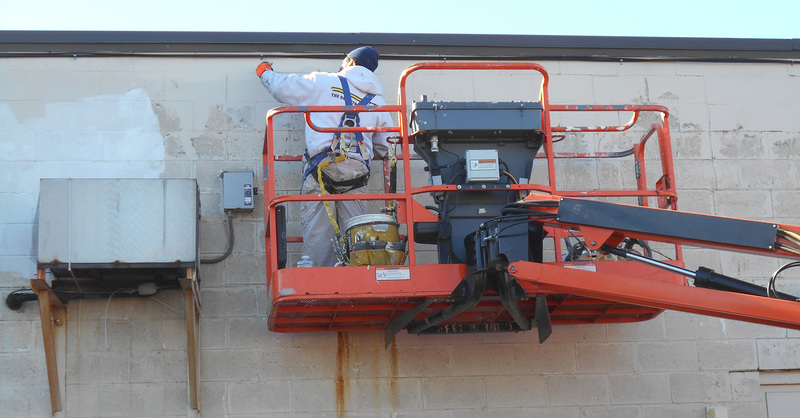 Talk to your neighbors, business owners and others on the Seacoast; they will tell you that when it comes to receiving expert painting services, call JG Painting LLC. Whether you request a wall, a room or an interior/ exterior makeover, you can trust that we, your JG Painting LLC, will have your home painting project completed on time in the way we pledged. JG Painting is a full service painting contractor company that offers interior and exterior painting and restoration services. 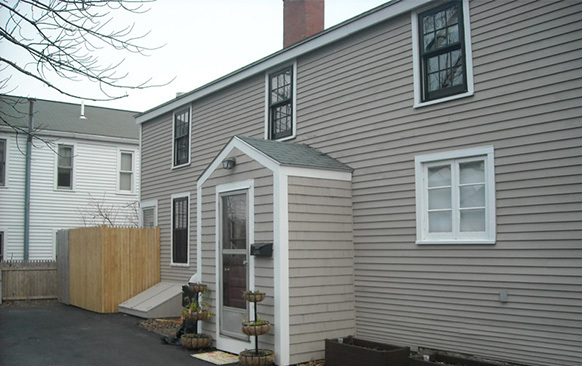 Our goal is to meet the needs of customers all over the Seacoast New Hampshire area. 15% to 30% discounts are available. Fully insured with worker’s compensation and liability.